Notion is a home intelligence system that packs eight powerful capacities into one small sensor. 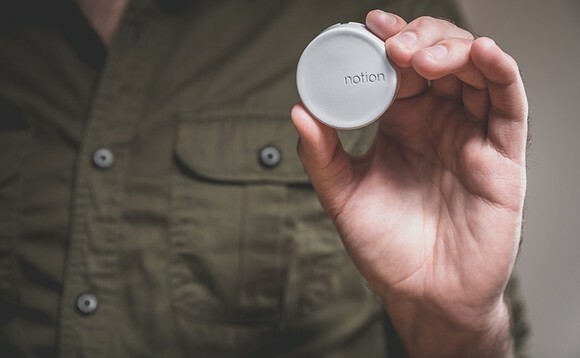 Notion sensors are sensors that are small, extremely smart, multi-function sensors that detect acceleration, water leaks, sound, temperature, light, orientation, natural frequency, and proximity and can be placed anywhere and can help you know more about what’s happening in your home. Notion sensors are the only sensors on the market that are capable of detecting multiple things at once. With Notion, you don’t have to order different sensors to detect different things around your home, and you can relocate your sensors if you decide there’s another place they can be more useful. My co-founder, Ryan Margoles, and I grew up together in Longmont, CO. We’ve been friends since the age of four and always had the goal to start a business together. In high school, we both had interest in business, specifically entrepreneurship. We didn’t really know what that meant, other than knowing our parents were small business owners. We constantly talked about starting a company together, and we were always sending each other articles about interesting products and companies. Those conversations continued into college. Ryan likes to say he took a fifth year “victory lap” at CU-Boulder but the real story is that he double majored in engineering and business. I received a finance degree from the same school. Go Buffs! I left Colorado to do private placements in Minneapolis, MN at the investment bank Piper Jaffray. Ryan landed in California working for Titleist on a new swing sensing system for golf clubs. He worked with pro golfers and used all kinds of amazing sensor technologies to help guide the way Titleist made their clubs. 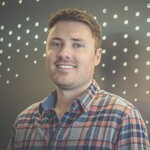 After our first jobs, Ryan went to Callaway and I became the first employee at a Denver-based startup called UrgentRx. Our conversations about a business continued to intensify. I was sold. We set off two years ago to make the world’s best smoke alarm. After a couple of months of research, we decided that recreating the wheel wasn’t necessary. Why not simply retrofit current smoke alarms? So, that’s where we started. As time when on, Ryan kept thinking and tinkering. He suggested we add an accelerometer to detect a door or window opening. From there, we dove deep into customer and market research. We interviewed nearly 80 people and learned as much as possible about the home security and booming do-it-yourself monitoring industries. The idea of Notion was born. 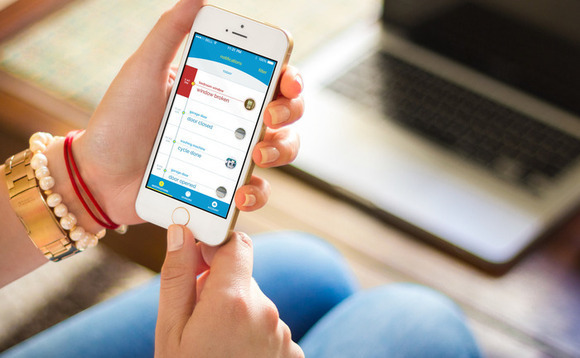 We decided to create a single device capable of sending alerts when something happens inside of your home, from fire alarms to water leaks, from break-ins to broken refrigerators and much more. Today, crowdfunding is an important step in launching a consumer hardware product. Crowdfunding is more than a way to land pre-orders, it’s a means to create a movement by bringing product ideas to people that care. As such, it’s no surprise there are many crowdfunding platforms to choose from, including Kickstarter, Indiegogo, Fundable, Dragon Innovation, and Selfstarter. We chose Kickstarter because it has the largest community of backers as well as a history of successfully funding connected device projects. Absolutely. Crowdfunding requires entrepreneurs to distill their concepts into something sharable and, hopefully, backable. 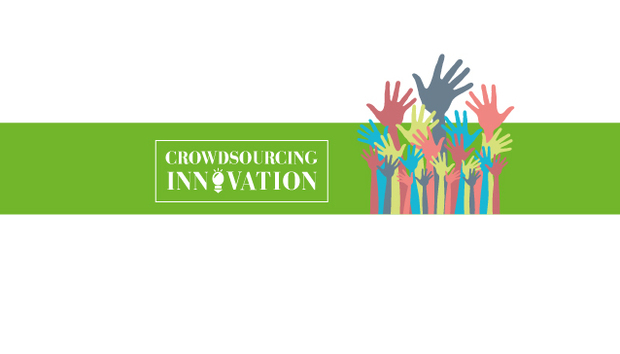 Crowdfunding allows innovators to test demand without investing the time and resources needed to first launch a product. In addition, a successful crowdfunding campaign can be a power signal to potential investors, influencers, or talent looking to be part of a new idea with momentum behind it. Last but not least, crowdfunding provides the opportunity to have a direct, honest conversation with potential customers, and receive valuable insights and feedback. The Kickstarter community was really supportive of our vision for Notion—we surpassed our initial $50,000 goal in less than 24 hours. By the end, we raised $281,655 from more than 1,338 backers. Keeping up with the comment section is a serious endeavor and hugely important. Not only do the backers have great questions (many we never anticipated) but they also provided a lot of insight into the way real customers actually wanted to use our product. It’s one thing to talk to someone and hear them say “I could see myself doing X or Y,” but it’s a totally different conversation when someone gives you their money and tells you what they are actually going to do with Notion. Were you surprised by how successful your campaign was? Though we feel honored by the support we received, we were not surprised by the success of the campaign due to the fact we talked to about 100 potential customers before launching our Kickstarter campaign and found that the concept resonated strongly with them. It was still a bit of a gamble, but talking through the concept with all those people really helped us to refine the concept before launching on Kickstarter. How big is the Smart Home industry going to be over the next few years and what sort of difference can it make to people’s lives? According to a study released this year by Juniper Research, the smart home market will reach $71 billion by 2018—up from $33 billion in 2013, and $25 billion in 2012. Judging simply by the investments of companies like Google, Samsung, Microsoft, and other industry giants, it’s easy to see the opportunities the smart home sector holds. Smart home companies and their products have the ability to give people smarter, safer, more efficient and convenient homes. How do you see people using Notion, and how do you personally use it? As for me and the rest of the team, our homes are our proving grounds so we’ve tried all these configurations and are always looking for new things to add a Notion sensor to. We believe so, but our focus right now is to nail the experience we provide to consumers—from purchase and set up, to ongoing use. We believe that once the value of Notion is realized at home, that seeing the value in a business setting will be very natural. Give every homeowner or renter the peace of mind of knowing what’s happening in their home.